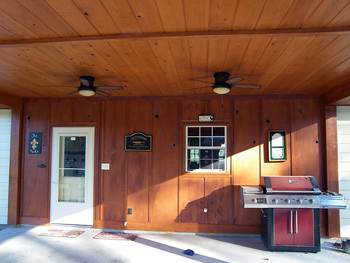 Jones & Jones Cypress produces quality cypress products for both residential and commercial properties. 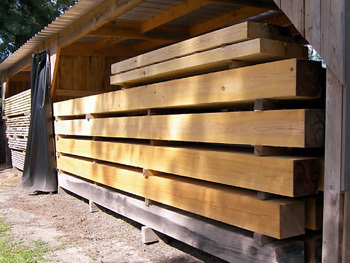 The follow is a list of cypress products produced at our sawmill operation in Bachelor, Louisiana. 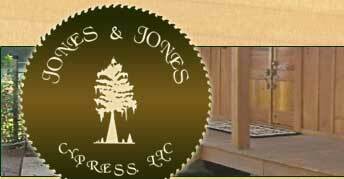 Let Jones & Jones Cypress be your choice for your next cypress project. Call us at (318) 359-8061 for more information. 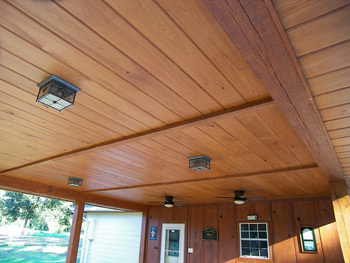 This cypress lumber is typically green or olive green with some streaks of yellow. This colorization of the cypress occurs due to cypress logs that have been completely submerged underwater for several hundred years and then later exposed. 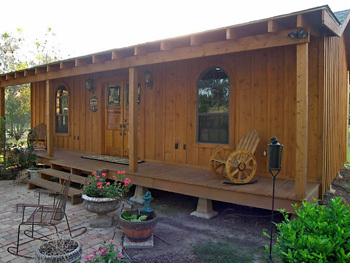 This extremely rare cypress can make a beautiful addition to your cypress design project. This refers to a rare cypress lumber, whether tidewater or sinker, that has holes throughout it. 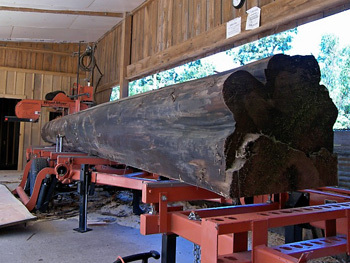 What makes Pecky Cypress rare is that since it only occurs in occasional logs, it cannot be discovered until the log is cut. It only forms from the inside out in a circular pattern following the tree's rings. When milled, the pattern of pecky holes is random, and only lumber cut from the inside of the log will contain the pecky. 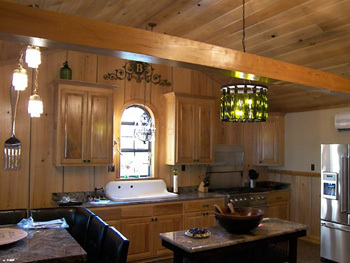 Pecky Cypress is an excellent choice for creating a rustic look in your home or office. 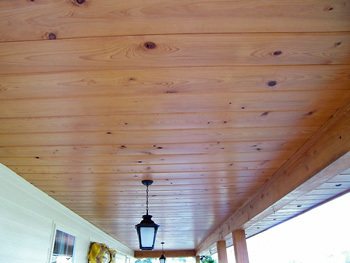 Clear Cypress refers to cypress lumber that has been separated from knotty material and contains no knots. If your cypress product requires additional strength, or you simply prefer the look of cypress wood grain with no knots, Clear Cypress is the cypress product you would need.